The Outerhaven Productions presents Shot of Fuchsia. 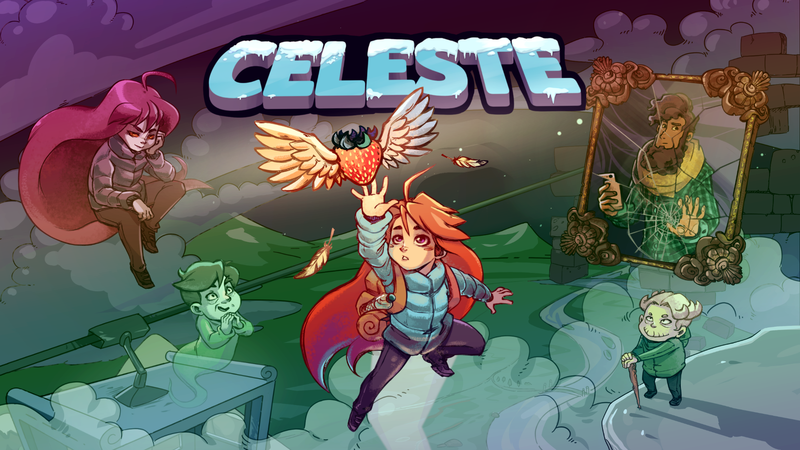 This week…Celeste. The mountain in Celeste is many things. It’s a metaphor for life and dealing with depression. Those who climb it face not only its treacherous, labyrinthine crags and spike-covered cliffs, but also their worst enemy: themselves. Aaron and Conman reflect on their journey up the mountain while retracing the path through its Celestial Resort, and manage not to throw a Nintendo Switch out the window in frustration. While you’re here, why not watch some of our other videos? Be sure to check back every Friday (sometimes Saturday?) for a new video. Celeste is currently available for Windows PC, Mac, Xbox One, PlayStation 4, and Nintendo Switch.